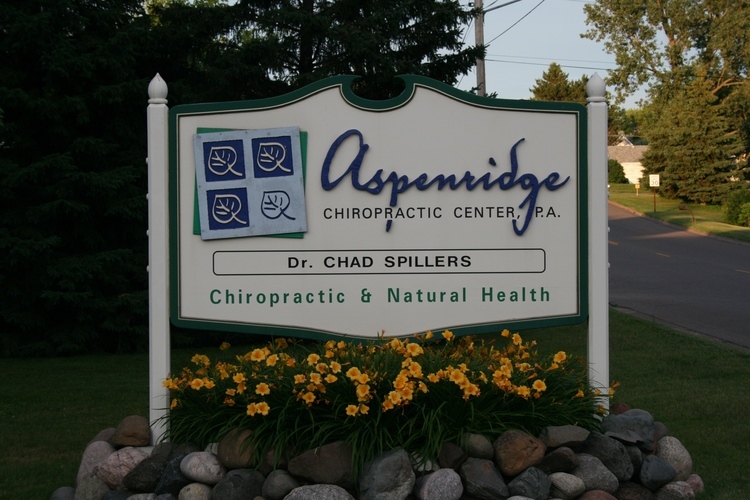 Aspenridge Chiropractic Center P. A. 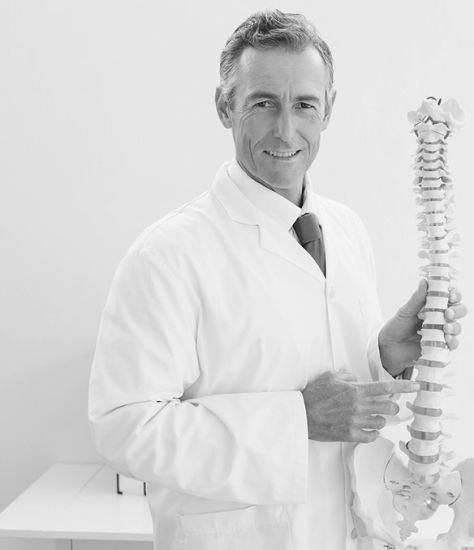 "Chiropractic care is more than just making the pain disappear. of your body to improve your quality of life."